These New Patient Packets welcome new patients to your practice in an informative and impressive way! 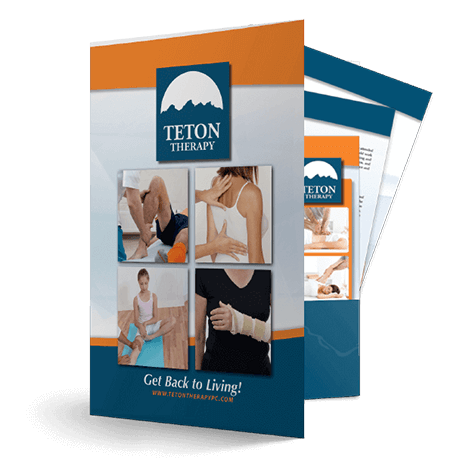 Your practice will have a high-quality feel with these branded and informative marketing materials. They also contribute to patient retention by further educating both your patient and any financial decision making family members. These are also valuable tools for networking & MD marketing as it stands apart from competitor brochures. Ready to make your services LOOK as valuable as they are? BONUS: Get 10% Off Reorders! Stepped Flyer: "What to Expect"
Our professional team of graphic designers match your practice’s colors & brand ensuring your practice keeps a professional image. Enter your billing and shipping information through our secure checkout system. Have you been frustrated by print marketing not generating results? Does your welcome material impress patients or does it feel like homework?